Athletes at all levels of ability and skill experience injuries, sprains and strains. Many turn to physical therapy and pain medication to help with recovery. 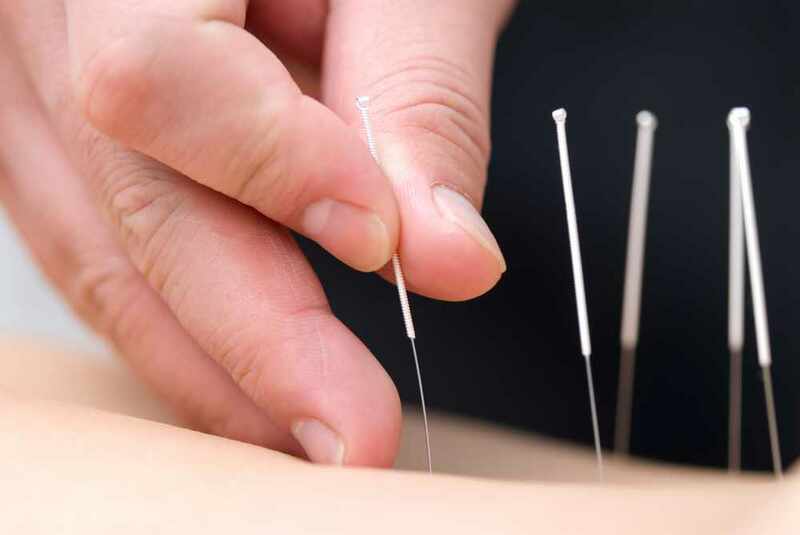 Mayo Clinic experts offer athletes another option: acupuncture. Reporter Vivien Williams talks to two experts about how combining acupuncture with physical therapy can help athletes get back in the game and how the ancient Chinese practice may also enhance performance.